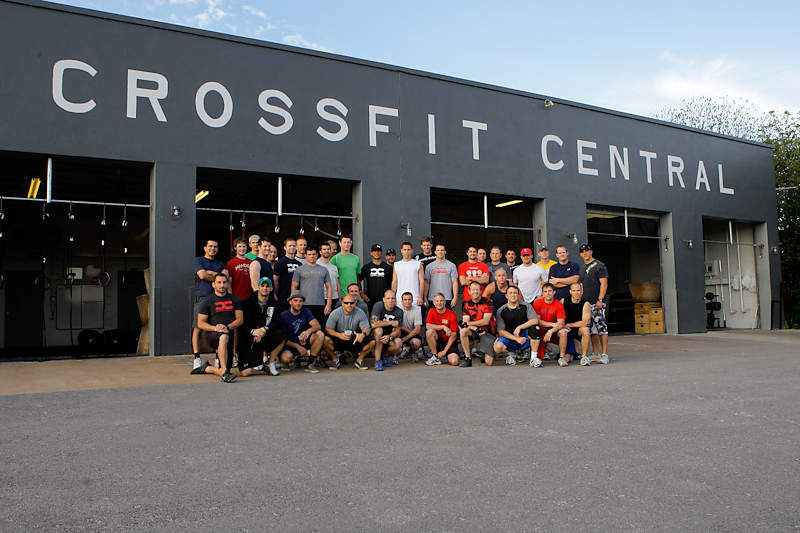 7 days ago Crossfit Centeral hosted Project Mayhem! We had 30+ men come and throw down on two Wods + some great indivudaul challenges. We had a lot of guys complete there fisrt muscle up! 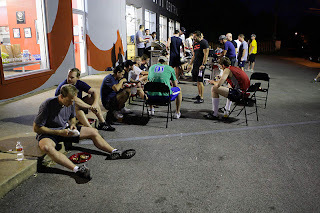 Also we finsihed off the night with BBQ and some cold drinks! Project Mayhem from CrossFit Central on Vimeo.